Spine-chilling re-imagining of Jack the Ripper will stalk the Bloxwich stage! | The Bloxwich Telegraph – incorporating The Bloxidge Tallygraph and Walsall North News. Founded 2006. Spine-chilling re-imagining of Jack the Ripper will stalk the Bloxwich stage! It is 1888. 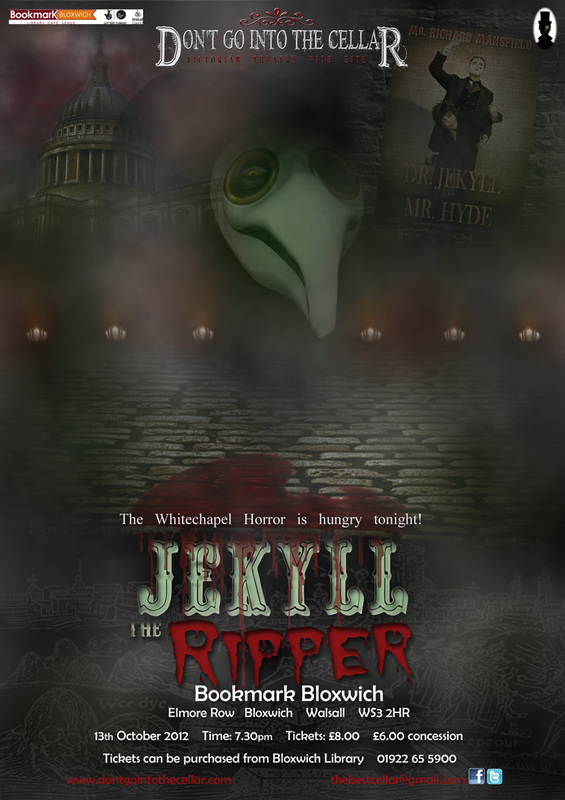 A long-dormant and ungodly terror is soon to be awakened in Victorian London. Fear will spread like a contagion from the theatres of the West End, to the slums of Whitechapel. And the cobblestones will soon be awash with what the Horror needs… BLOOD! 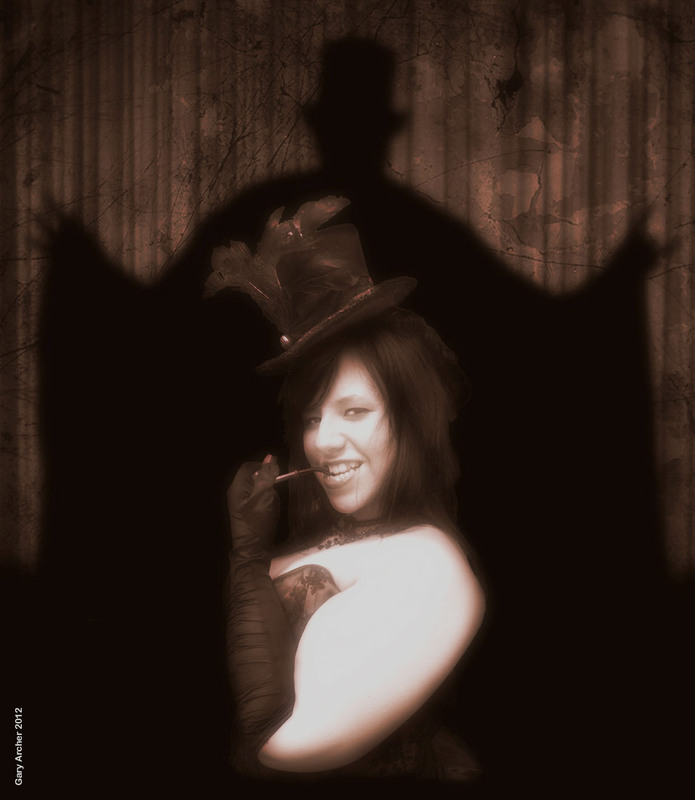 ‘Jekyll – The Ripper’ is the latest production from talented theatre company ‘Don’t Go Into The Cellar’, who are returning to the Bookmark Bloxwich Theatre in Elmore Row, Bloxwich, Walsall on Saturday 13th October with their classic yet highly-original spine-tingling and spooky tale of Victorian horror to get you in the Hallowe’en mood! Victorian chills and Steampunk collide in this macabre re-imagining of the legendary Robert Louis Stevenson tale and the infamous crimes of the Whitechapel Ripper! “Our good friends ‘Don’t Go Into The Cellar’, who last wowed local audiences in Sherlockian style with ‘Holmes Alone’, are all set to give a classic blood-curdling performance as they stalk the Bloxwich stage, intent on combining fearful frights with hair-standing hilarity as they reveal the untold secret story behind the mystery of Jack the Ripper! 7.00pm doors open for a 7.30pm performance start, and there will be a bar. Tickets cost just £8.00 with £6.00 concessions and are available now. Advance booking is highly recommended – contact Bloxwich Library on 01922 655900 or drop in to the library in Elmore Row, Bloxwich.